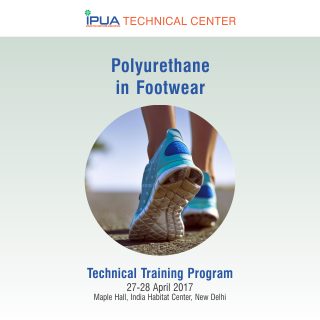 The 6th edition of Polyurethane Exhibition and Conference in India. 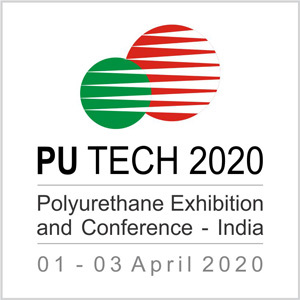 The 6th edition of Polyurethane Exhibition and Conference in India - PU TECH 2020 organised by Indian Polyurethane Association (IPUA) would be held during 1st – 3rd April 2020 at India Expo Centre, Greater Noida, New Delhi, India. PU TECH India Expo takes place once in 3 years and the next event would be in 2020. 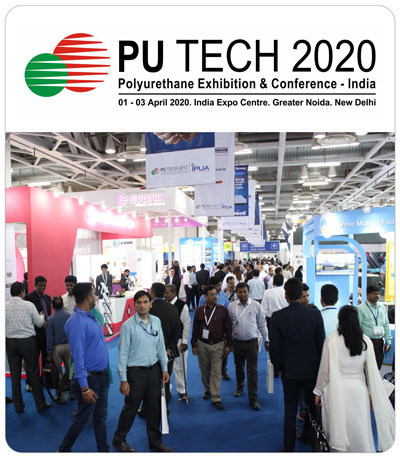 PU TECH 2020 would be the largest PU event in South Asia with more than 300 national and international companies representing the Fair and selected technical papers would be presented at the Conference. The 3-day PU TECH Exhibition will bring together, raw material producers, equipment suppliers, end-users and the industry at large under one roof to provide a comprehensive growth of technology and markets. Webinar on "Flame Retardants for Polyurethanes"
IPUATC is pleased to organize the third webinar of our webinar series on"Flame Retardants for Polyurethane Applications" By Mr. Munjal Patel, Global Market Support Manager, Israel Chemicals Ltd (ICL) on 29th March 2019,10:00 am India time. Flame retardants (FR’s) play an important role in public fire safety while also meeting automotive specifications, furniture and upholstery performance requirements and model building code requirements. New and existing FR products need to support flammability requirements while maintaining an acceptable health, safety and environmental profile. Traditionally available FR faces multiple challenges and the interest in sustainable new product offerings has become a priority for consumers and producers of flame retardant products. ICL-Industrial Products (ICL-IP) offers full portfolio of FR products to address the ongoing challenges of today’s market where superior fire test performance and product sustainability are required. The focus of this presentation will be on ICL-IP’s offering of FRs for flexible polyurethane foam for automotive, furniture and upholstery, and rigid polyurethane foam for building insulation applications. 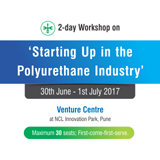 This presentation will review the fire and FR mechanism, regulatory landscape and market trends in polyurethane applications. Evaluation using bench scale testing and fully scale testing on foam made with generic formulations, appropriate technical data including fire performance testing data will be presented. Mr. Munjal Patel is currently the Global Market Support Manager with Israel Chemicals Ltd (ICL), supporting Flame Retardants for Polyurethane applications. Before joining ICL, Munjal worked at Stepan Co., and Urethane Soy Systems Co. Munjal has extensive background in R&D and product development in polyurethane raw materials, polyurethane applications and Epoxy formulations. Munjal earned his Bachelor of Science in Plastics Engineering from Pittsburg State University, Pittsburg, KS and his Masters of Science in Industrial Management from South Dakota State University, Brookings, SD. As polyurethanes become ubiquitous in everyday modern life, preventive measures ought to be taken with regards to mitigating the end of life dangers. In the case of mattresses, the potent risks arise from careless disposal include fire due to uncontrolled storage, environmental damage, health and safety, and community as a whole. 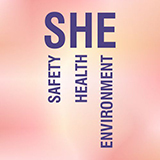 The IPUA, along with the ISPF, has decided to be proactive in increasing awareness precisely of such matters and what Indian industry could and should do about it. Rebecca Lee, Managing Director – Covestro Australia and Janelle – Manager, Mattress Product Stewardship Scheme, will together narrate the story of how SOFT LANDING unravelled in Australia. How the value chain was created, Industry participation & perspective and special focus on the philosophy of People Profit Planet and lessons from international experience of managing end-of-life mattresses - awkward end of life goods. With the single-largest segment under polyurethanes in India being mattresses, there is potent opportunity to generate new business and employment. 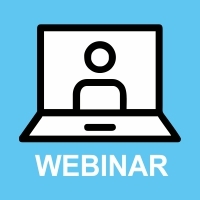 Learn how at the webinar……….. 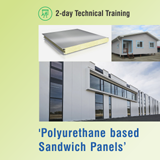 This 2 day technical aims to educate and enlighten moulded foam industry members about thr fundamentals of PU chemistry, raw material, processing, testing, trouble-shooting, Product Dtewerdship and SHE (safety, health & environment). 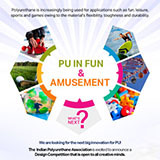 The IPUA is excited to announce a Design Competition that is open to all creative minds. 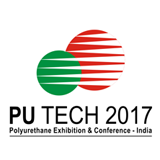 PU TECH 2017 – the triennial expo organized by Indian Polyurethane Association (IPUA) was special this time since IPUA is also celebrating 25th year of its inception. The expo had about 154 exhibitors and the maximum area covered so far amongst the past PU TECH expos with the largest foot-fall. The expo had a large number of overseas delegates and visitors with many leading global PU businesses sending their senior representatives from US, Europe and Asia Pacific. 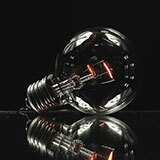 The technical conference on 8th and 9th March had 12 technical talks and were very well-received. Entire exhibitor fraternity was happy with the overwhelming response in terms of the quality of visitors and that of enquiries as well. Many of the exhibitors were able to conclude some good business deals including machinery sales. 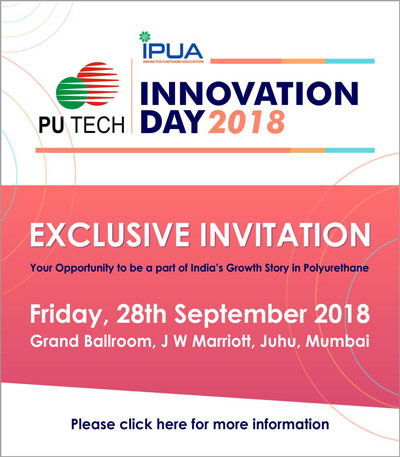 The occasion also saw launch of the All India Market Survey Report on PU industry in India and this triggered a lot of enthusiasm and inquisitiveness amongst many PU companies. Looking at the potential of PU business opportunities in India, many overseas companies expressed desire to set up a JV or representative office in India. On the first day, the gala dinner event saw achievement awards being given away accompanied by fun and frolic entertainment which was thoroughly enjoyed by the participants. Overall the excitement and appreciation raised the bar for the future PU TECH expo and particularly for PU businesses. Featuring as the first and only specialization fair in its topic, Sleepwell Expo – Mattress and Technologies Fair has become a venue where professionals met with a total of 65 participants, of these 52 were from the home and 13 ones from abroad and toured by a total of 4,186 visitors. Turkey sustains its global development quickly via its increasing population, advantageous geography and contribution of advantageous geographical position to exports. One of the most important sectors – which have activated in our country – no-doubt is mattress industry including its machinery and equipment sector. In recent years, developments, innovations and model solidarity of the sector which are experienced in the mattress sector have constituted the factors to have affected the sector in line with positive side. Depending on this, lots of positive economic indicators accomplished on behalf of our country and the sector, growing business capacity depending on influx of foreign direct investment and many regulations and decrees passed for the mattress sector have put forward importance of the mattress fair once again. Having waited with enthusiasm and curiously by all of the mattress industry professionals, the mattress main sector along with supplier, machinery and equipment industry the fair opened its doors in the 3rd edition to its visitors with the trademark, “Mattress and Technologies Fair-SLEEPWELL EXPO” and its institutionalization from 20th to 23rd October 2016 at Istanbul Expo Center facing Ataturk Airport. Mattress manufacturers, pillow manufacturers, sleep product manufacturers, exporters and sellers, mattress exporters, mattress importers, mattress material manufacturers, home textile producers, quilt manufacturers, supplies firms, distributors, agents, firms want to get distributorship, officials to purchase store chains, domestic furniture stores, professional import and export firms, designers, officials for hotel purchasing, interior decoration firms, private sector experts, officials for mattress industry purchasing and sectorial publication portals… finally all representatives of the sector convened at Sleep well Expo – Mattress and Technologies Fair.